By any measure, Wal-Mart Inc. is enormous. With 5,000 stores employing 1.5 million workers in the U.S., the King of Retail generated almost half a trillion dollars in revenue in 2016. As you might imagine, that level of sales did not happen by accident. Founder Sam Walton was a tireless and bold innovator in marketing and, as his company’s success indicates, many of his ideas were good ones. This innovative approach was carried down to the present day after his retirement. Although Walmart is largely associated with traditional “big box” retailing, the company continues to adopt new technologies to increase business efficiency and expand sales. The average Walmart store is 104,000 square feet (roughly two football fields) and contains over 100,000 products. Given these numbers, it is not difficult to imagine customers sometimes having difficulty locating the product they are seeking. Walmart addressed this issue through a clever use of SMS called Simple Text that functions much like Siri, the virtual personal assistant in Apple’s iPhone. The way it operates is a specific Simple Text phone number is posted in the store. Customers text “hi” to start the system and can then ask a Walmart associate via SMS where a specific product is located. Shoppers can also download a map of the store. If they need further assistance, typing “chat” connects them to a live customer agent. Walmart is now using e-receipts to provide additional ease and convenience to customers. Shoppers at checkout have the option to receive a digital receipt, in place of a paper one, delivered to their phone via SMS if they register. With their cell phone number linked to their registered account, customers can then easily track their past purchases. This digital record of purchase information also gives Walmart a wealth of data to use in future marketing efforts. Using this knowledge, Walmart can deliver targeted marketing messages to interested customers via SMS, email, and regular mailings. 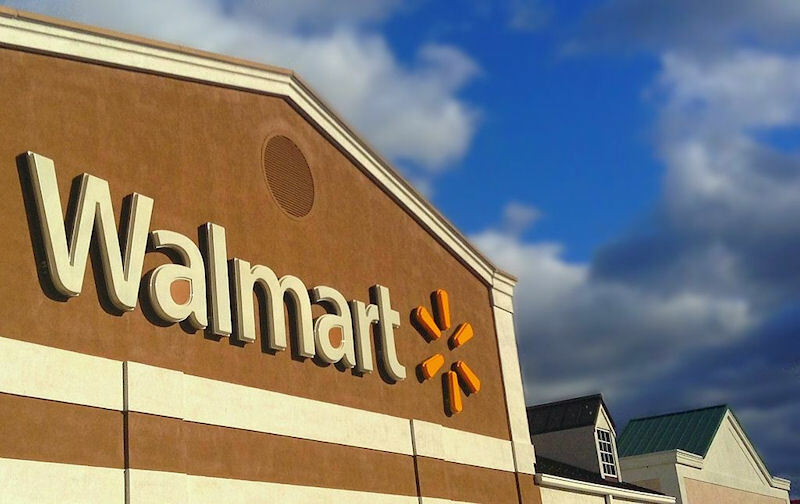 Walmart uses SMS autoresponders to boost subscriber numbers to their mobile app. In-store advertising encourages shoppers to text “APP” to a specific number to get started on downloading and registering. After customers perform this operation, they are sent detailed instructions for downloading. At many Walmart store pharmacies, customers can submit their cell phone number along with their prescription, to receive SMS notifications when their drug order is ready for pick-up. The program has been a tremendous success in freeing up customers to continue shopping instead of idly waiting around. Nearly 30 million of these reminders are sent each month and over a billion have been sent since its creation. Now that’s a billion reasons why text message marketing should be a central part of your marketing efforts.